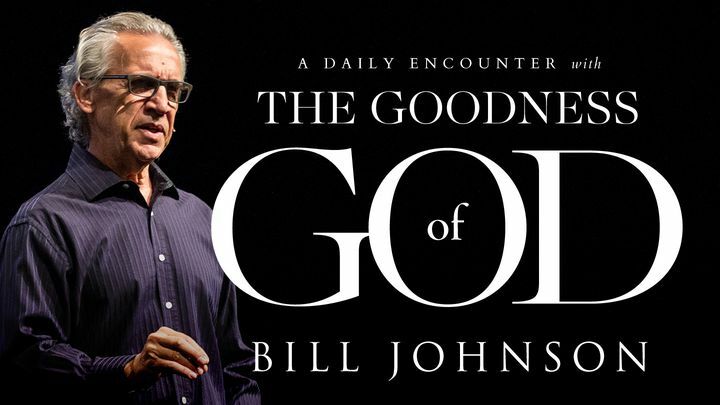 Bill Johnson’s A Daily Encounter With The Goodness Of God - Prepare your heart for a daily devotional that draws you into 5 rich encounters with a good God. Each entry begins with a relevant Scripture followed by a powerful insight from Pastor Bill Johnson on experiencing God’s goodness. Each day, you are invited into new depths of closeness with the Father, encountering His goodness as a living reality. Prepare your heart for a daily devotional that draws you into 5 rich encounters with a good God. Each entry begins with a relevant Scripture followed by a powerful insight from Pastor Bill Johnson on experiencing God’s goodness. Each day, you are invited into new depths of closeness with the Father, encountering His goodness as a living reality.